pretty roses! one of dreams is to have a garden where I can plant veggies and flowers. 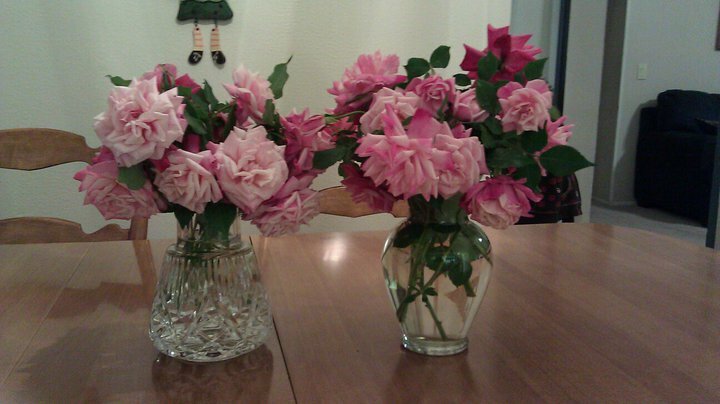 Pretty pink roses!!! 'Wish I could grow them because I just love flowers. But I don't have that enough space to grow such flowers. Pink Friday is the first studio album of hip hop Trinidad Nicki Minaj, published November 19, 2010 to Young Money Entertainment. I think this site has genuine and good comments. I will be sure to bookmark your blog and definitely will come back from now on.I want to encourage that you continue your great job,have a nice day! A Red Exclusive can be whatever you want it to be – providing it's pink, it's fun and it increases cash for Chest Most cancers Treatment.